Bollywood actor Nargis Fakri walks on the ramp at the Lakme Fashion Week winter festive 2017, in Mumbai. 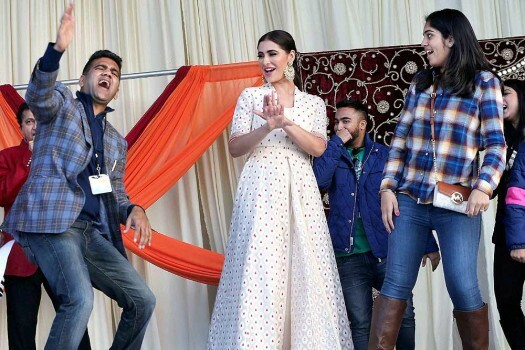 Bollywood actor Nargis Fakri with designer Anushree Reddy at the Lakme Fashion Week winter festive 2017, in Mumbai. Bollywood actress Nargis Fakhri attends Diwali Mela 2016, in New Jersey. 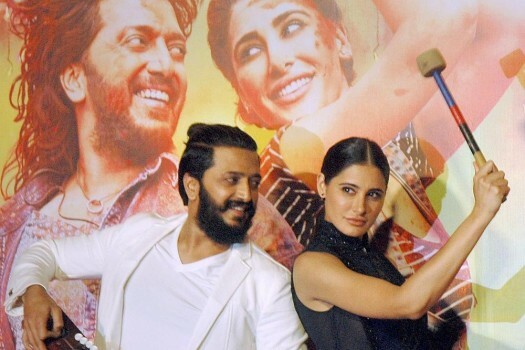 Bollywood actors Riteish Deshmukh and Nargis Fakhri during the tralior launch of their upcoming film Banjo in Mumbai, Maharashtra.